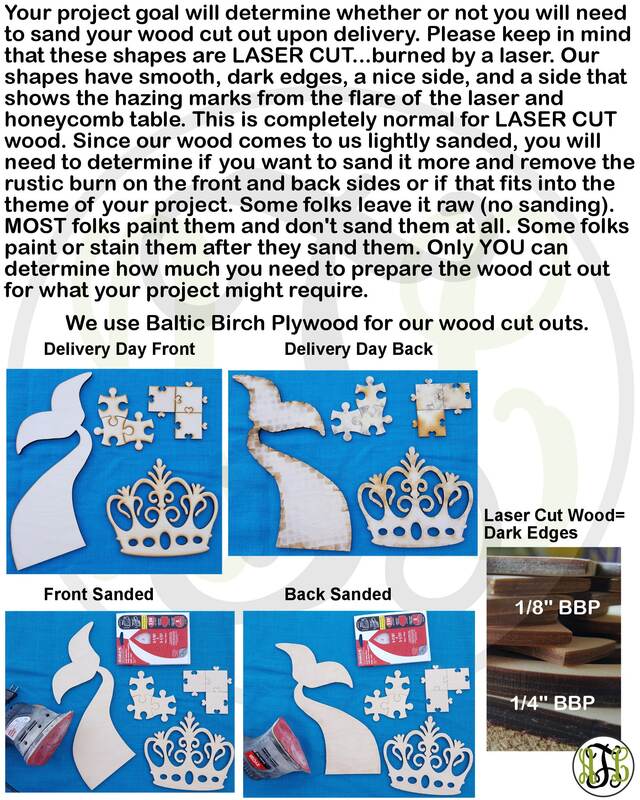 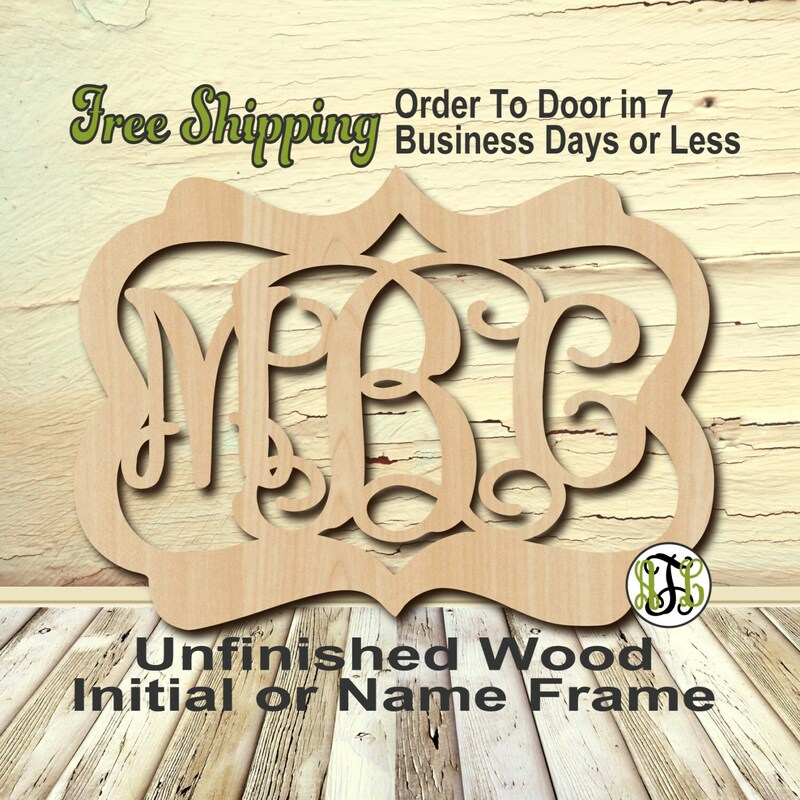 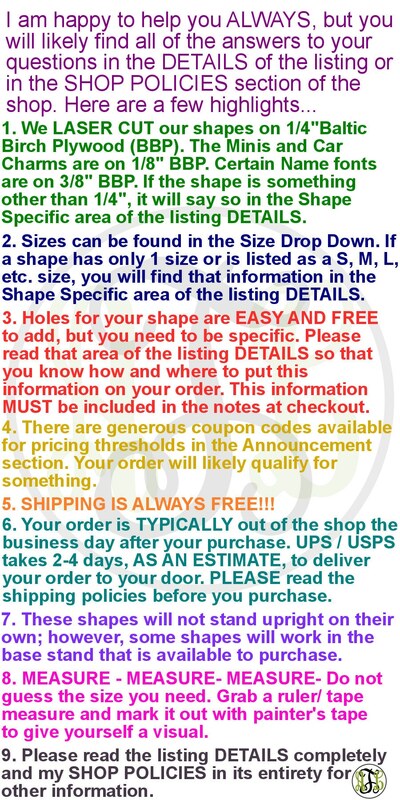 This listing is for FAST FREE SHIPPING of a laser wood cut Chris Frame with an Initial, Monogram or Name/Word/Phrase...We ESTIMATE your purchase from order to door in 7 business days or less (Shipping Policy #4) for all items delivered within the contiguous continental US. 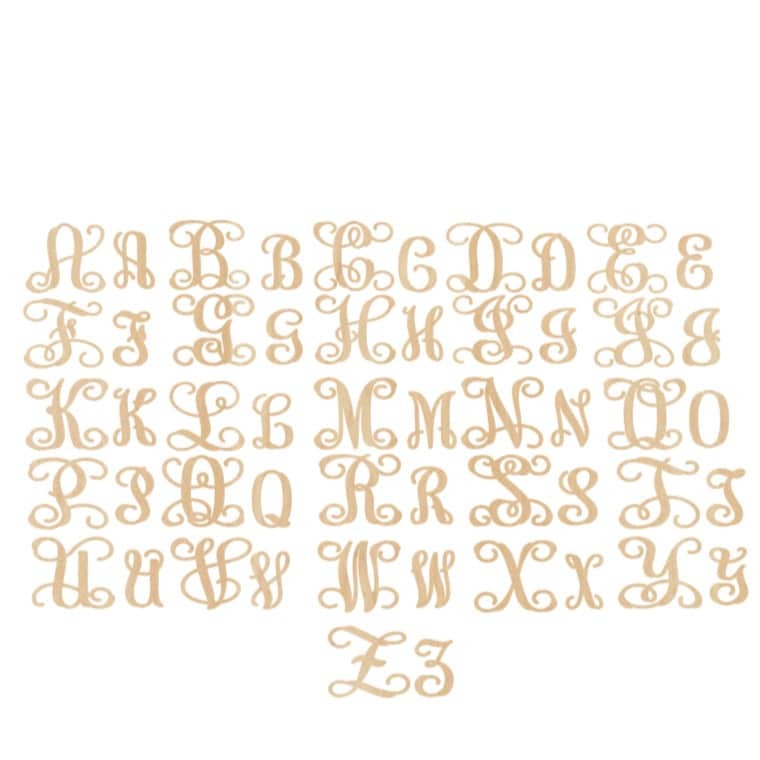 The monogram is beautiful. 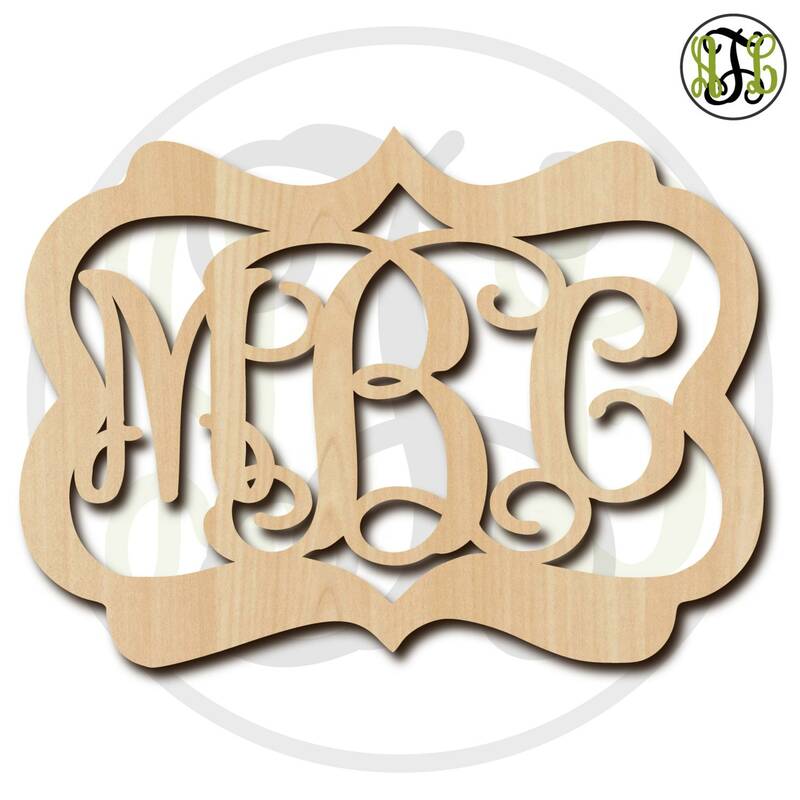 The owner was very helpful and had my monogram to me within a week.